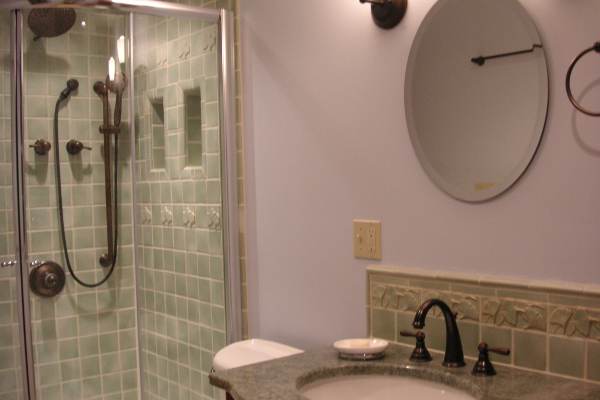 Is your bathroom out of date? 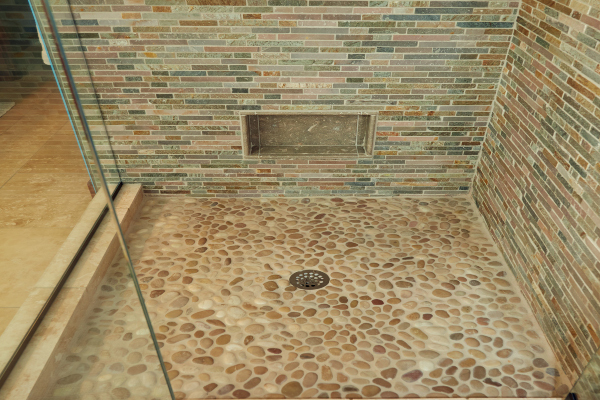 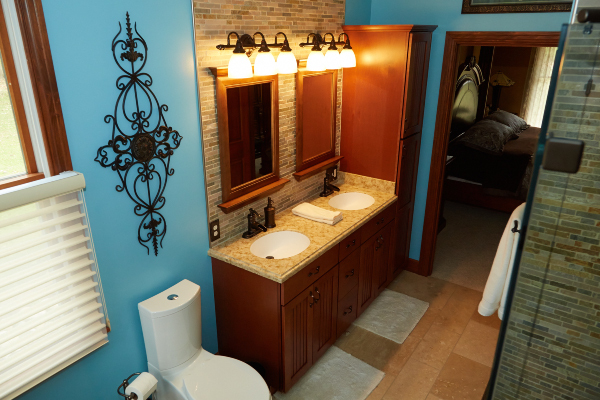 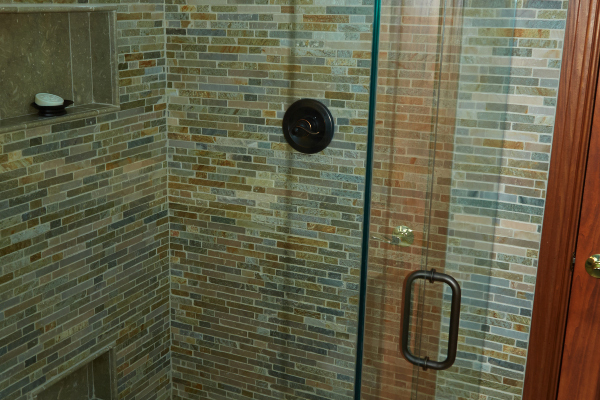 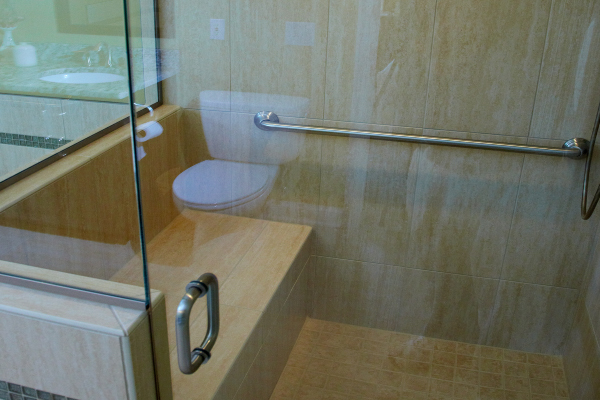 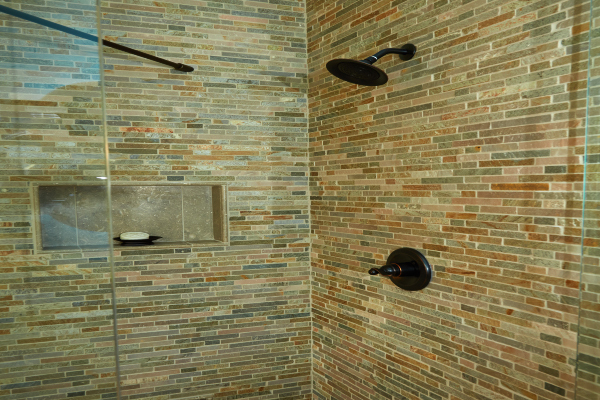 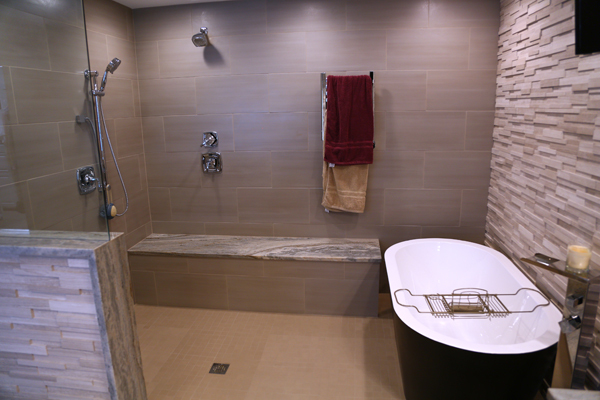 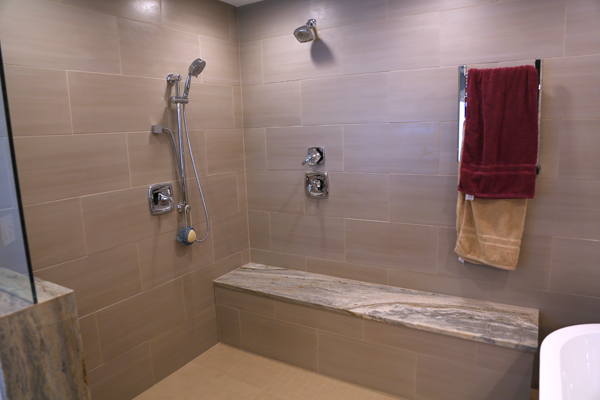 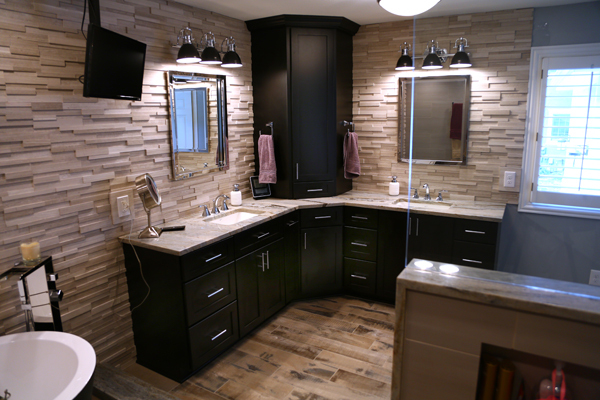 Our bathroom remodeling service to you is a wide variety of designs, crafted carefully by our design team, to meet your needs and improve your home. 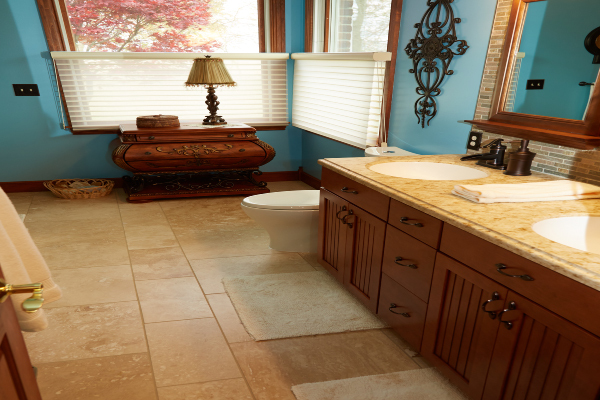 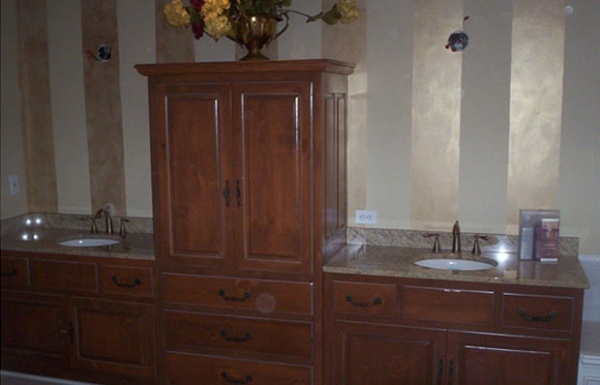 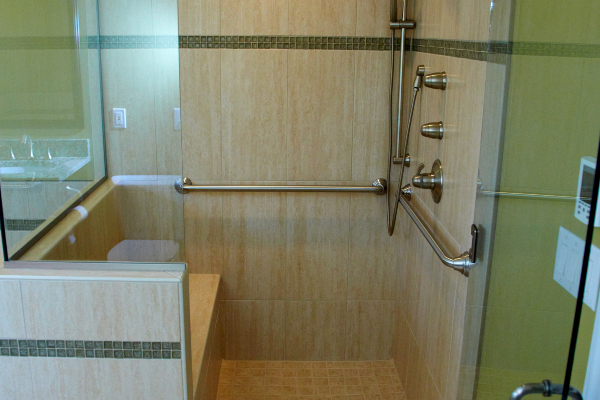 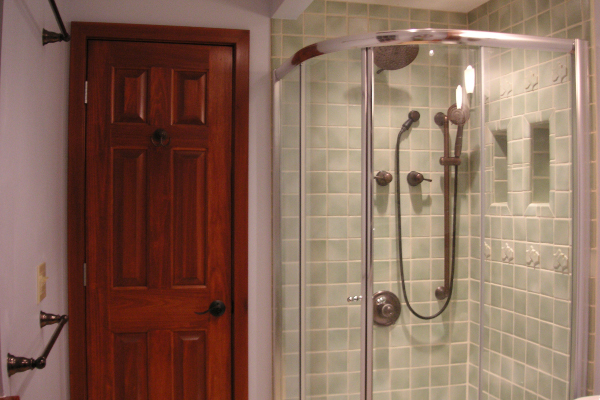 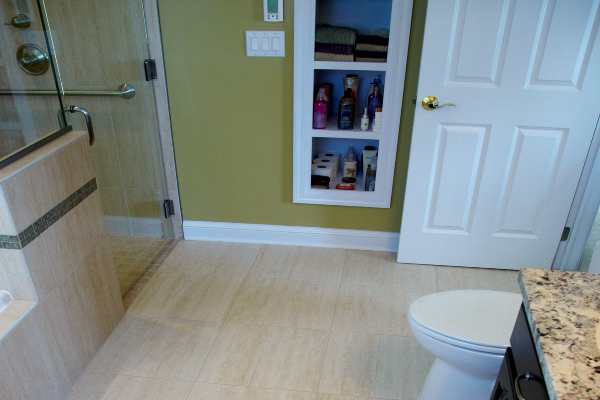 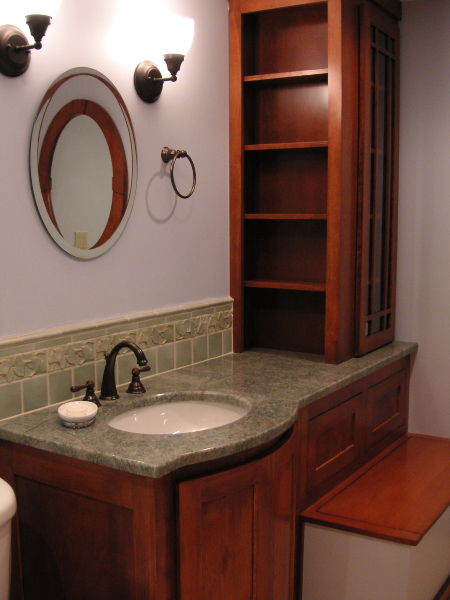 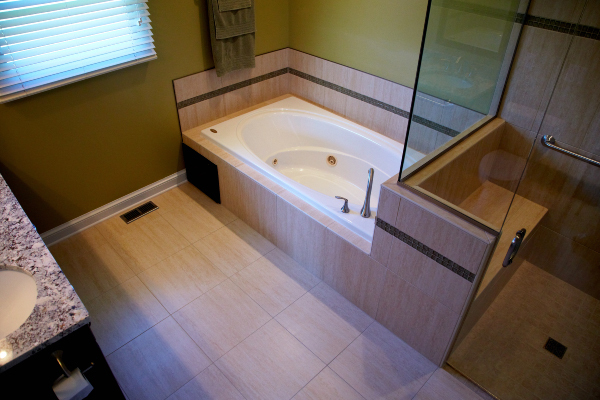 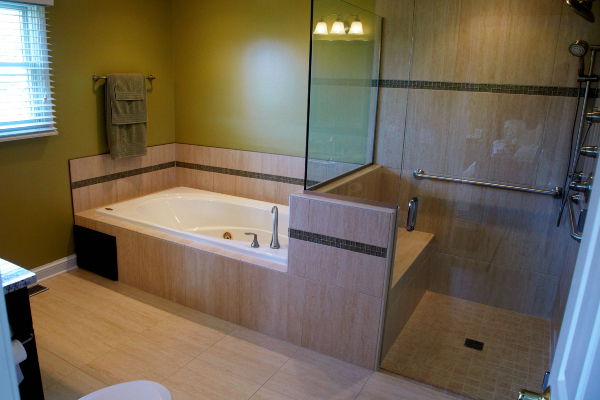 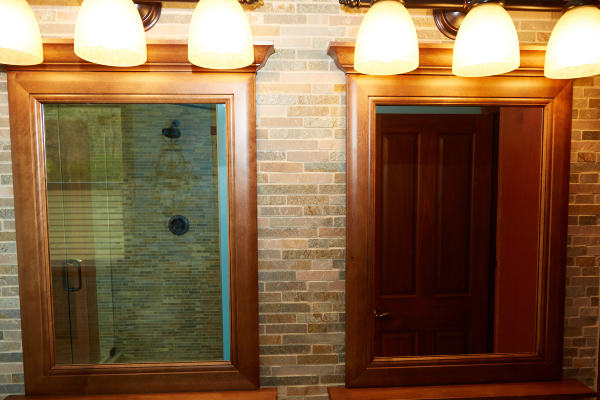 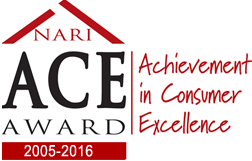 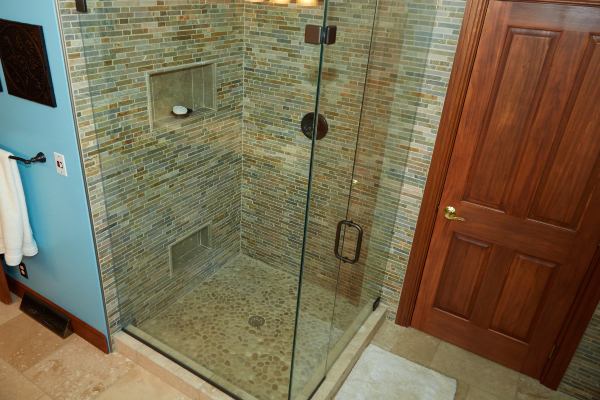 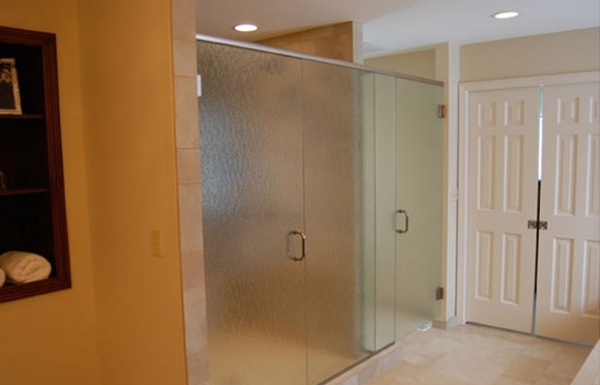 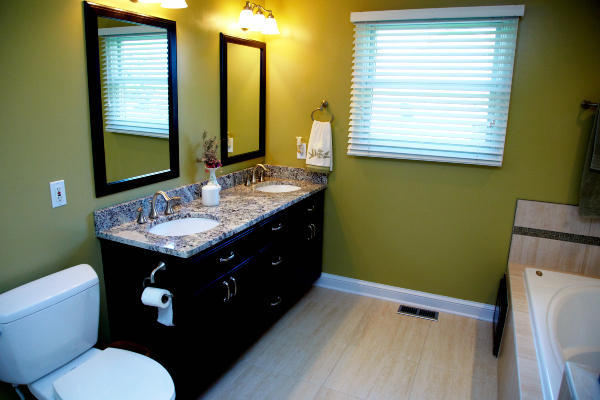 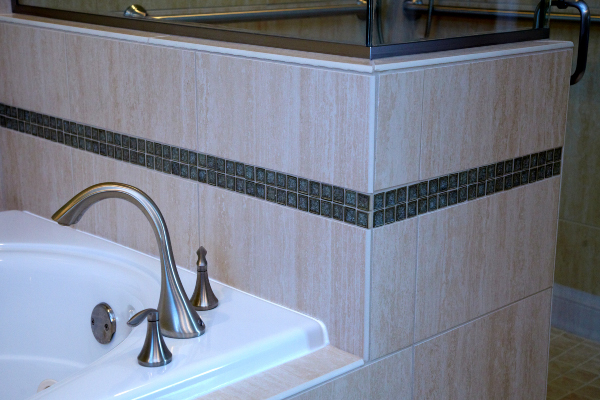 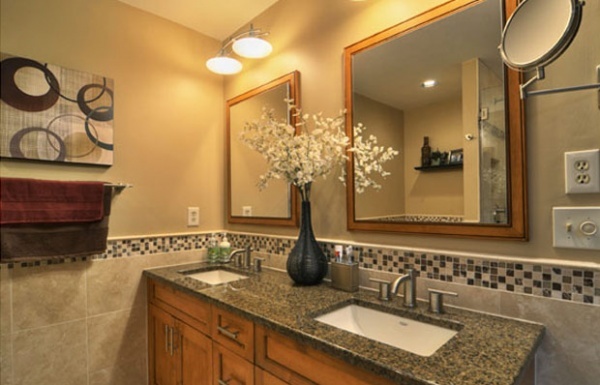 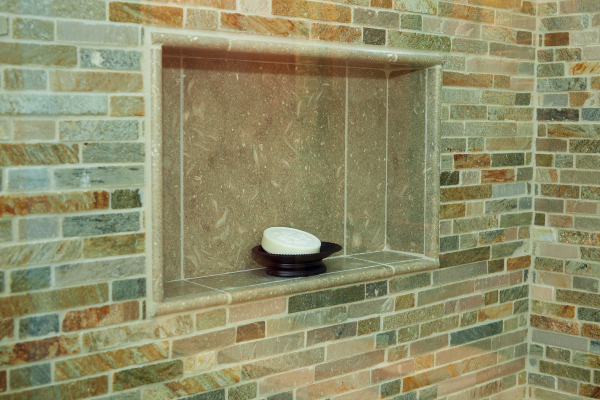 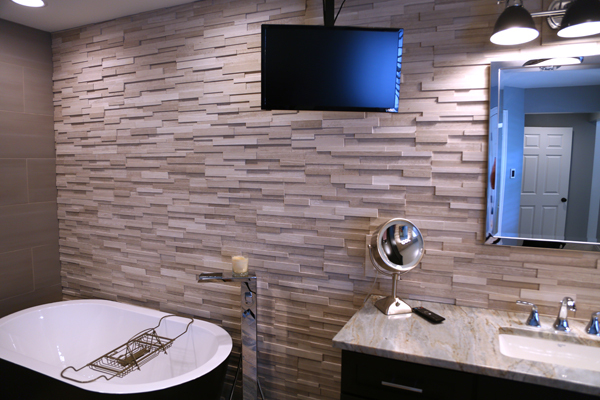 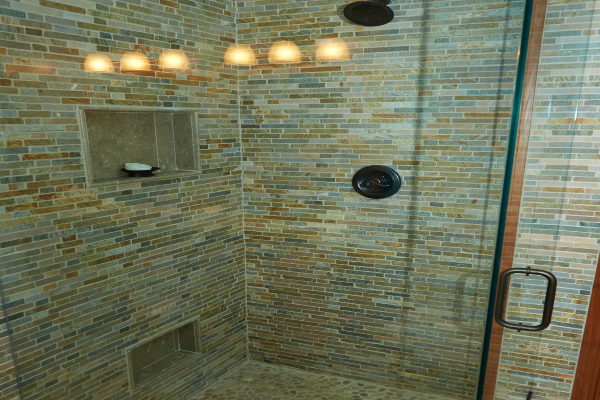 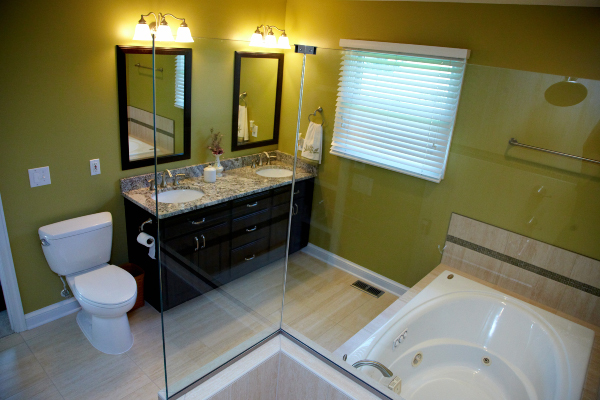 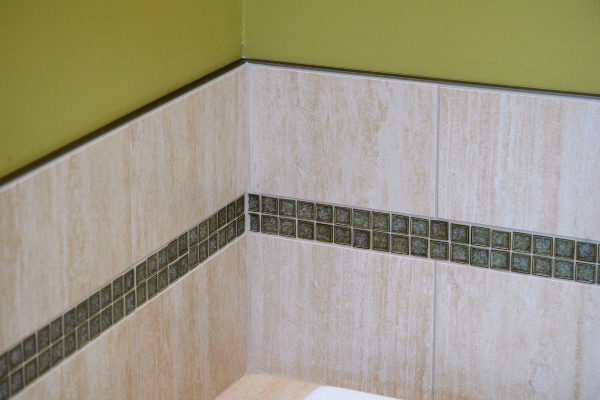 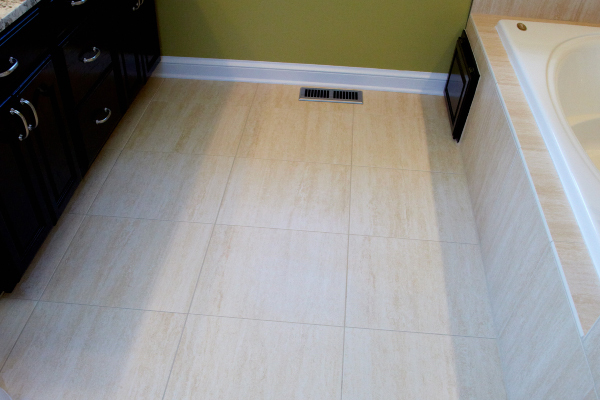 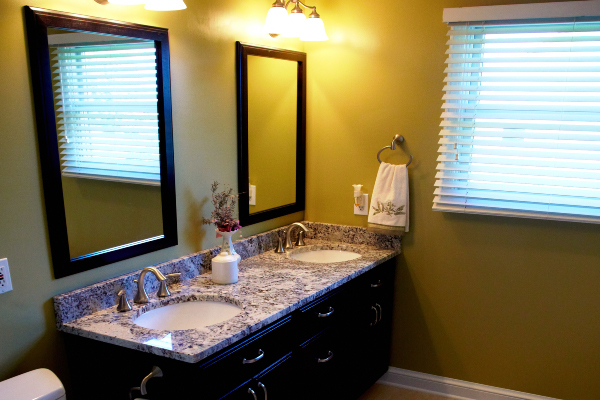 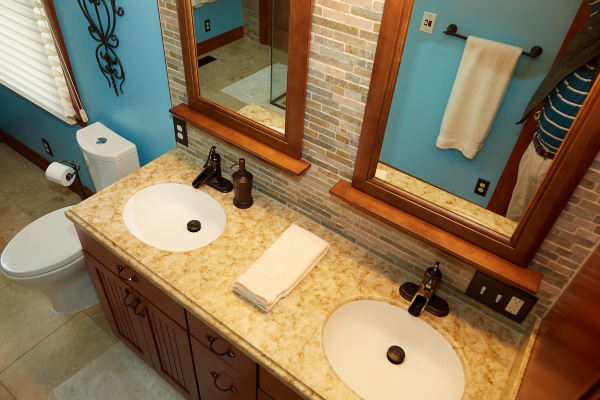 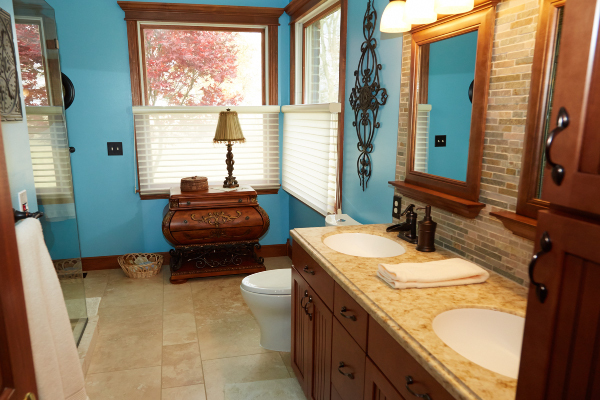 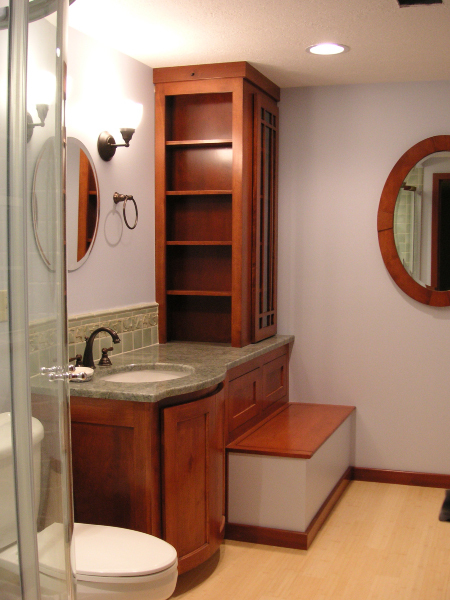 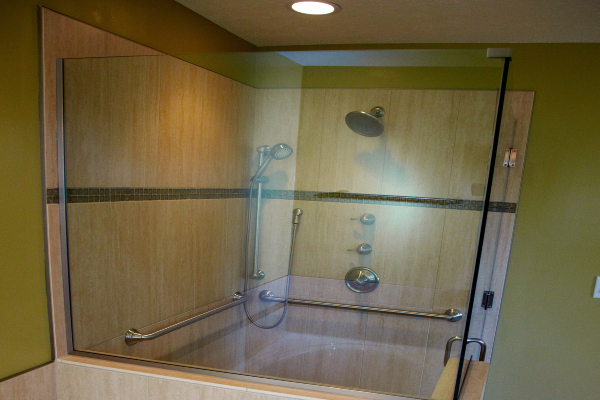 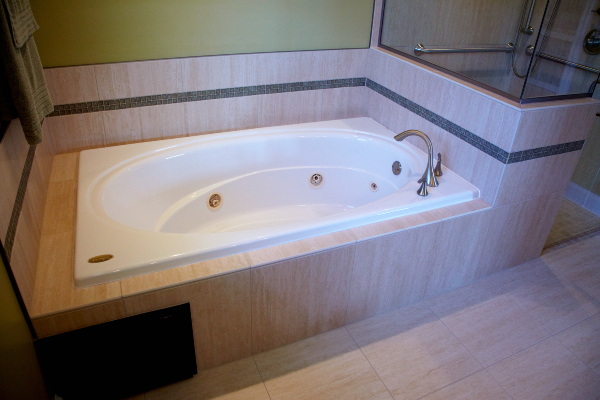 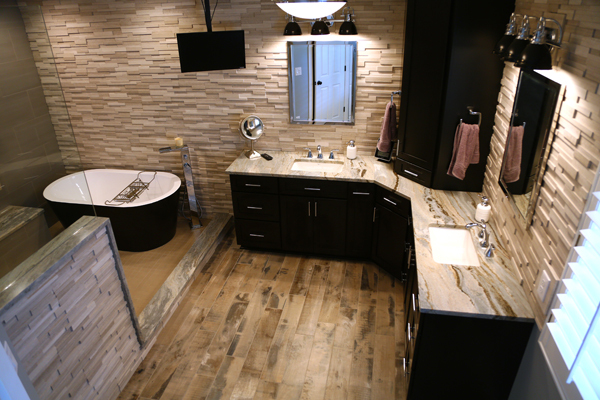 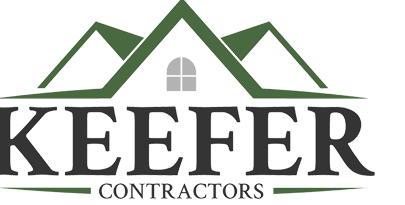 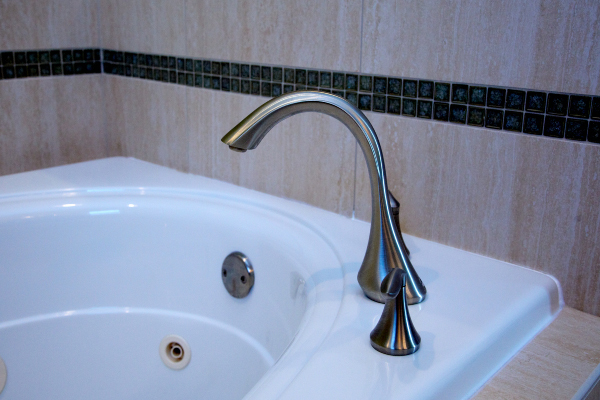 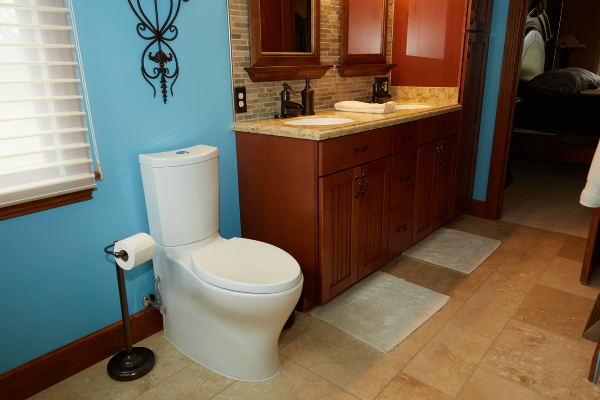 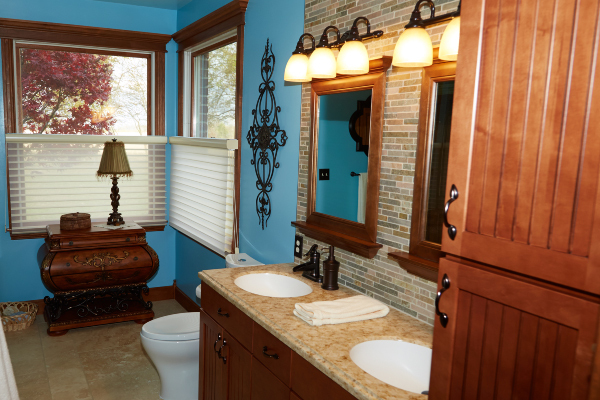 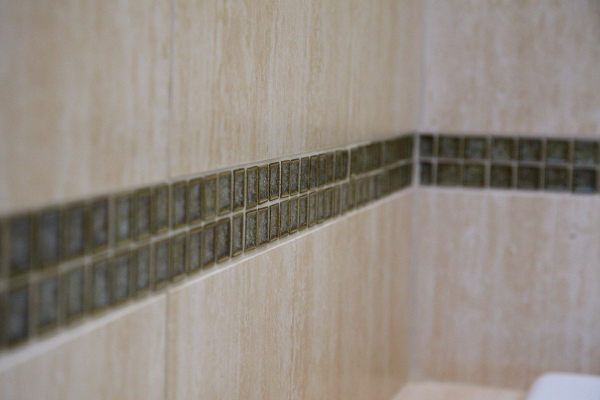 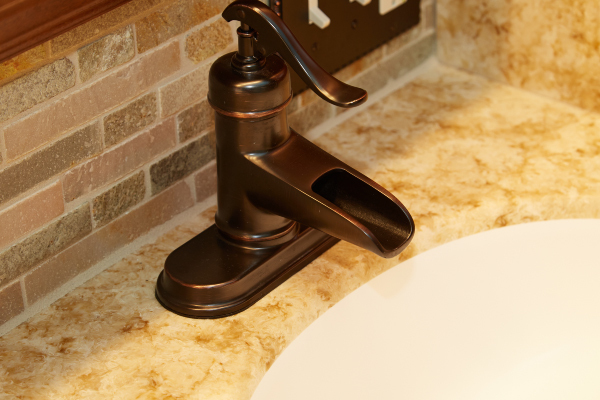 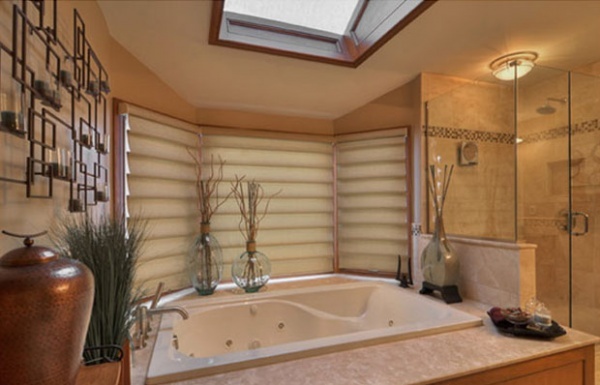 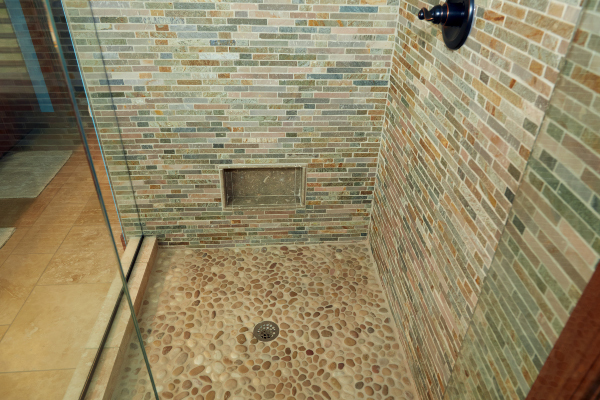 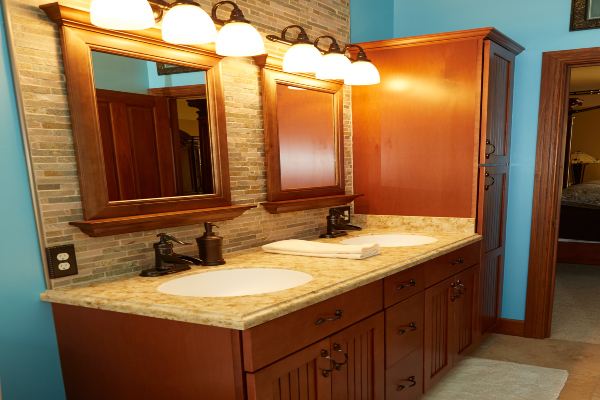 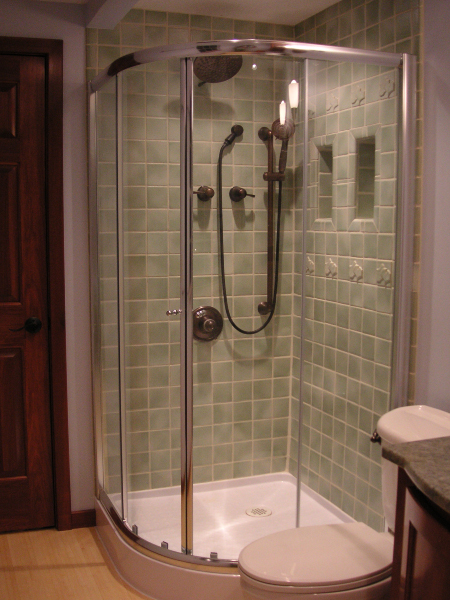 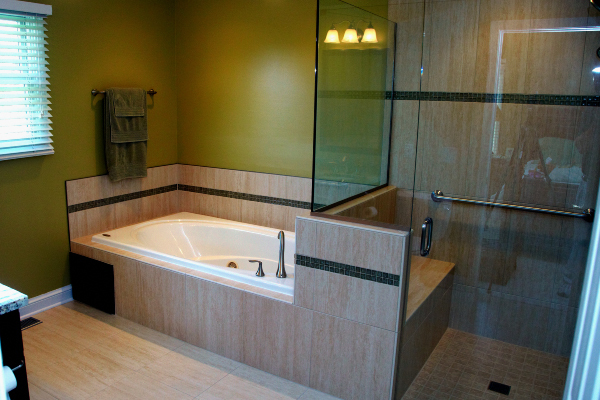 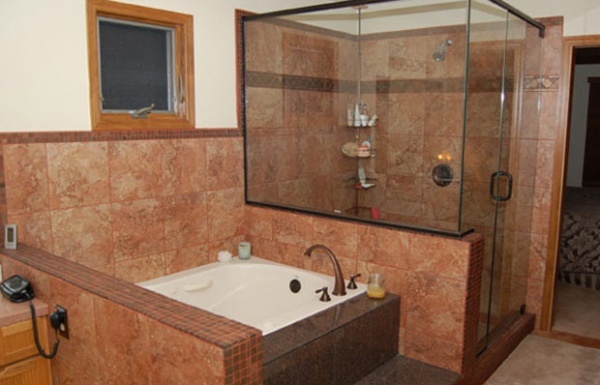 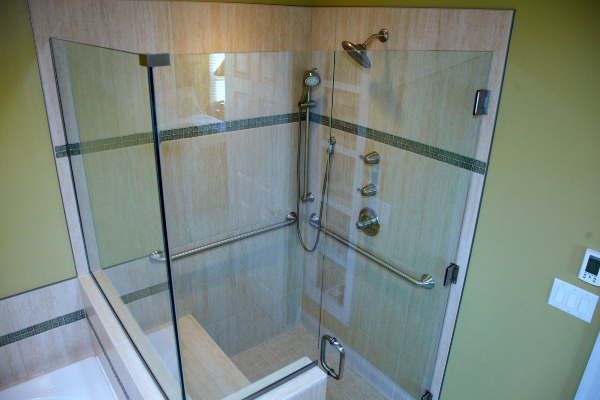 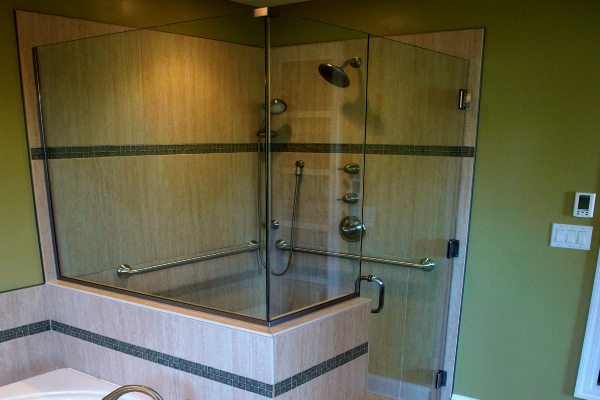 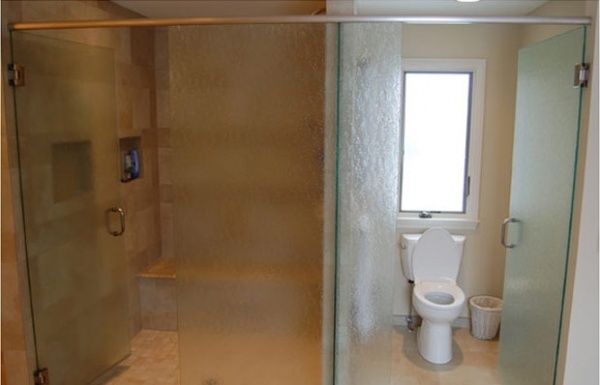 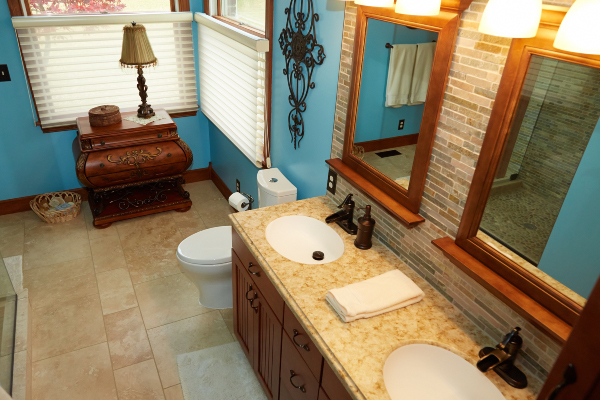 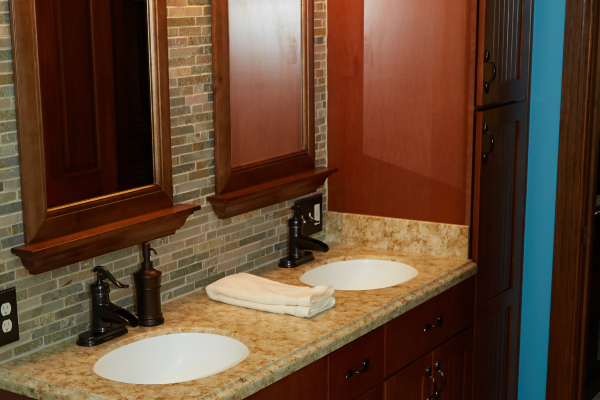 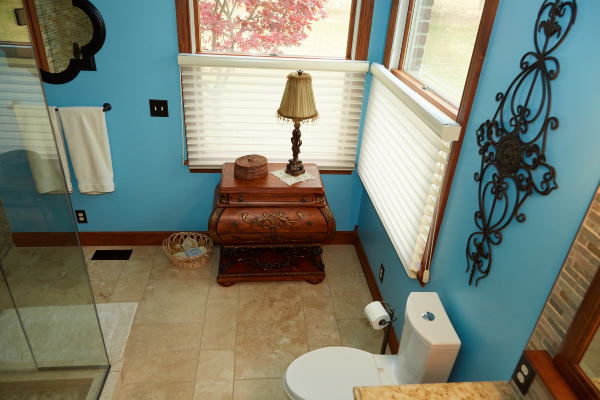 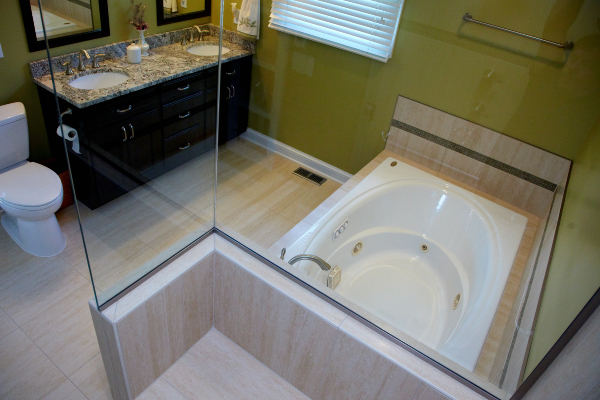 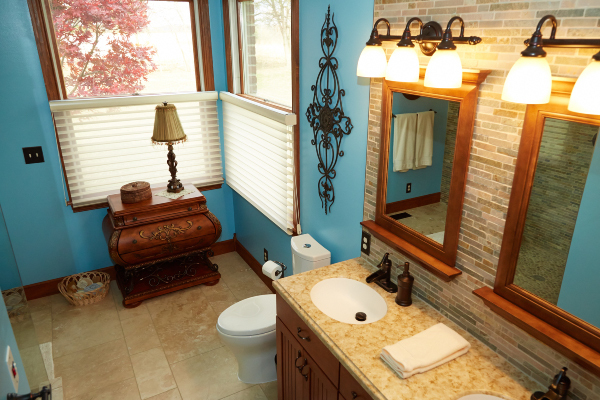 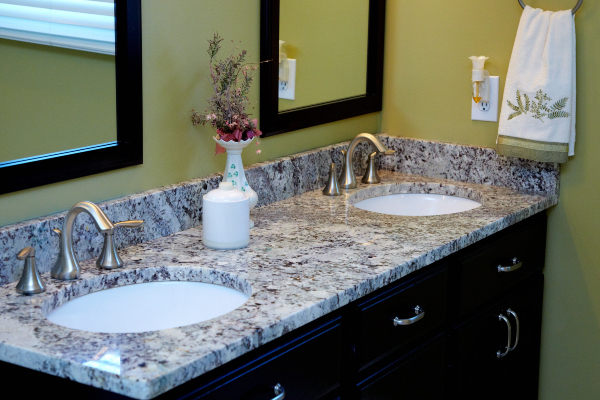 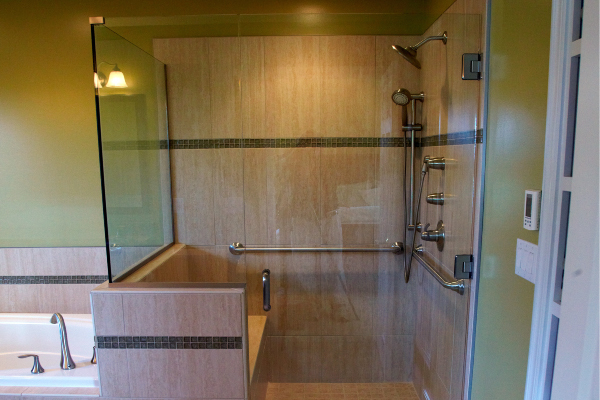 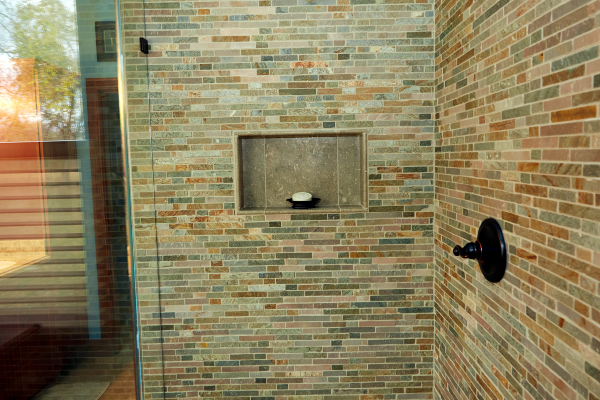 Bathroom renovations in Lancaster, Ohio and surrounding areas.